We combine the best wood for the perfect realistic sounds. 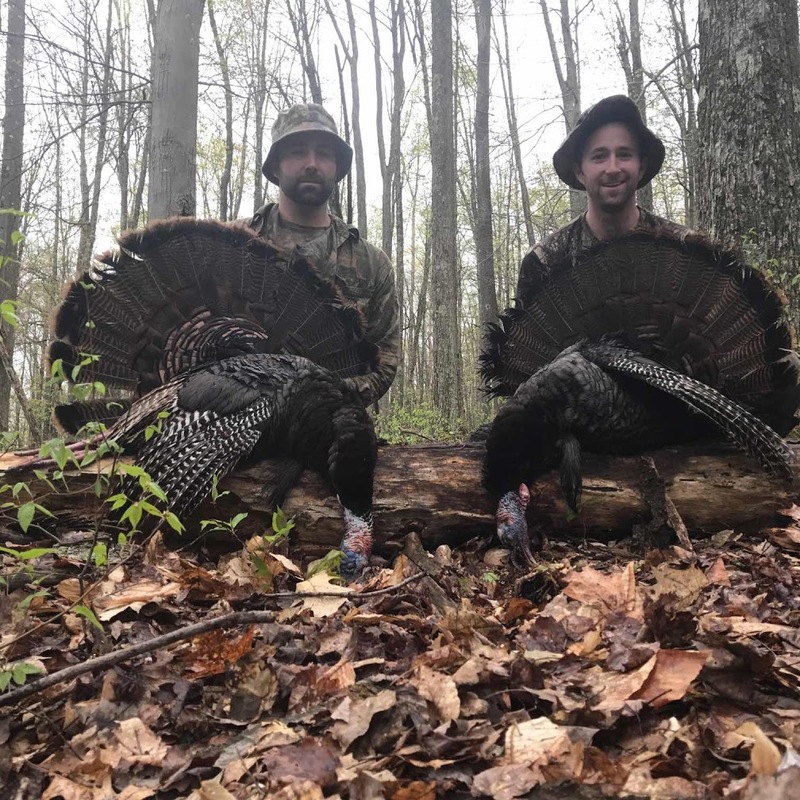 Explore our collection of calls for spring turkey season! 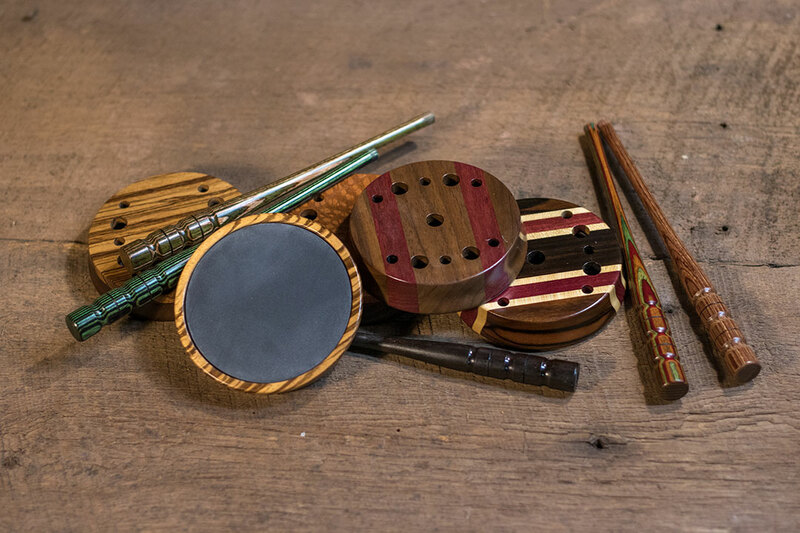 We design, lathe turn, and assemble all custom turkey calls with great care and attention to detail. We use the very best woods for the best tones and sounds to give you a great hunting experience. Our custom turkey calls are perfect for the spring hunting season. Be sure to order soon so you can bag a big one this year with some Mountain Music!